The best way to get to know a community is by scheduling a tour. 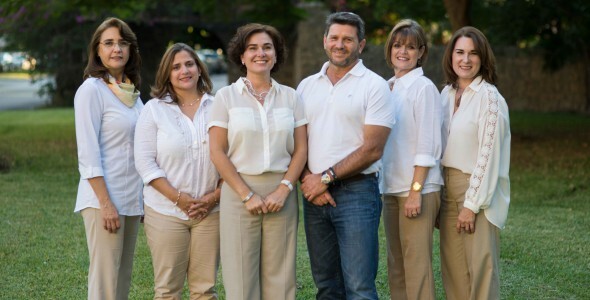 See the facilities, meet the staff and residents, and get a feel first hand what it's like to live at Synergy HomeCare of Miami, Florida Home Care. Assistants also provided medication reminders, can check vital signs and can provide general household tasks, such as laundry, changing bed linens, light housekeeping, sweeping or mopping the floor, meal preparation, grocery shopping and errands.